The rumour mill is churning with just over two weeks left before the pivotal Vegas expansion draft deadline. Derek Stepan is no stranger to the rumour mill, and the trade speculation has once again began to ramp up in New York. Though he's been fairly effective for the Rangers, his $6.5 million cap hit for the next four seasons is hefty. 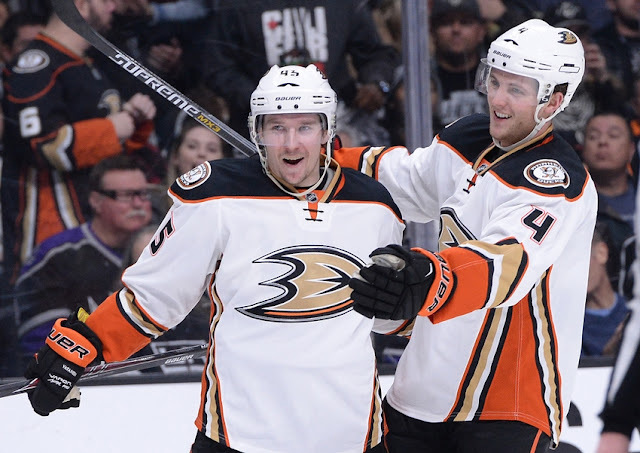 Despite sustaining an injury that will keep him out for months, reports continue to suggest that defenseman Sami Vatanen is available for the right price. The Ducks aren't going to give him away, but rumours suggest the Star could be debating offering Anaheim the third overall pick in the upcoming entry draft. Rumours suggest the Ducks want Sam Bennett from Calgary in any deal involving Vatanen. Speculation points to the Wild, Avalanche and Golden Knights as other teams that might explore a deal to move up to Dallas' 3rd overall pick as well. The Detroit Red Wings are fielding calls on both of their netminders Jimmy Howard and Petr Mrazek. Mrazek, the younger of the two, is sure to generate plenty of interest due to his starter upside. The expansion draft would force the Wings to protect Howard due to his no trade clause, leaving Mrazek vulnerable to being selected. Rumours suggest the Capitals and TJ Oshie could be nearing a contract extension. That would be a pretty big blow to the 2017 free agent crop. You can take a look at who's available on the free agency rumour board. Teams have called on the Coyotes' goaltender Mike Smith, but he's apparently not available. Smith has had a number of up-and-down seasons in Arizona, but he was a stabilizing presence on a young team this past year. The offseason approaches, and that means trades are coming. 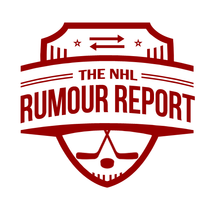 Follow NHL Rumour Report on Facebook for the latest rumour updates! Rumour Report: Stars blockbuster in the works?